We had a record-breaking fundraising event this year! The Calgary Chapter of Canadian Humanitarian organized an amazing evening. 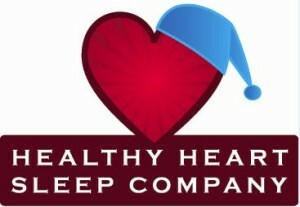 An enormous thanks to all our sponsors and volunteers. 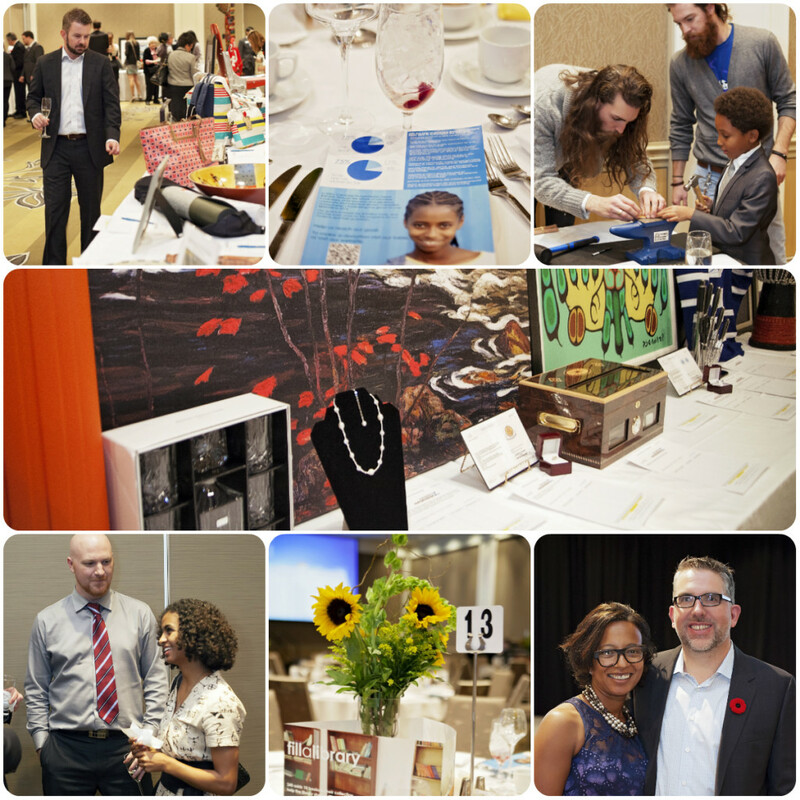 The money raised will help support our education support centers in Africa. Dr. Samantha Nutt was thought provoking and entertaining in her address, we are glad she was able to take the time to come and be involved with what we’re doing. 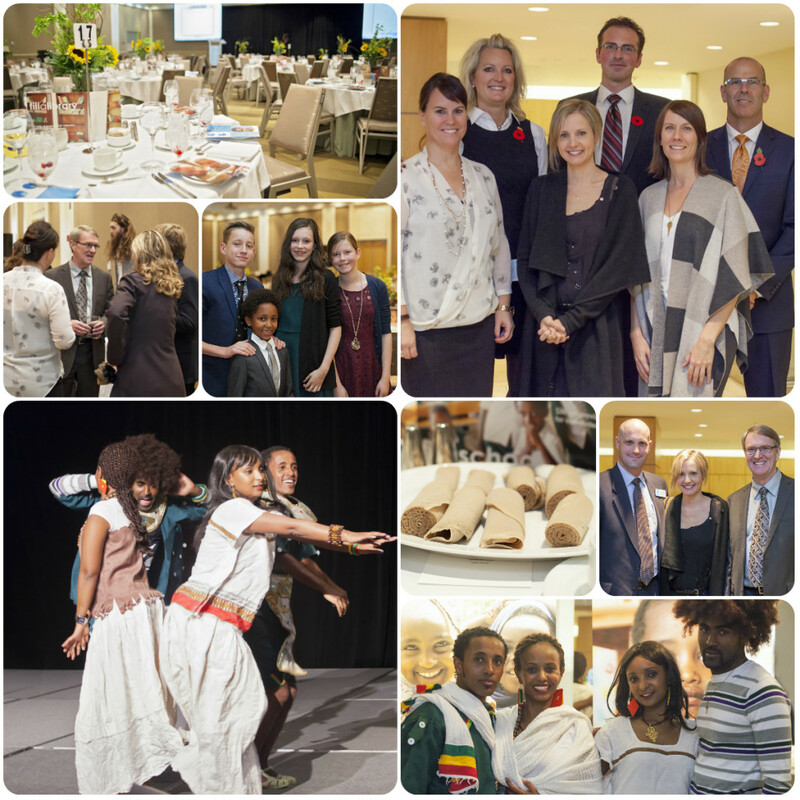 The evening also featured performances by an Ethiopian Dance troupe from Calgary, a silent auction, a wonderful meal prepared by the Westin Calgary, and a short introduction from Dr Richard Northcott, co-founder of Canadian Humanitarian. Amazing centerpieces were provided by Christine Cheung, and it was even better when we got to take them home with us! Attendees had a chance to make their own keepsake leather bracelets from Little Lion Man Leather. It was a great addition to our evening. Thank you to Rick Castiliogne for being a great MC for the evening. And again, thank you to all the Calgary Chapter members, volunteers, and our sponsors for putting together such an amazing evening! We can hardly wait to see you all again next year!